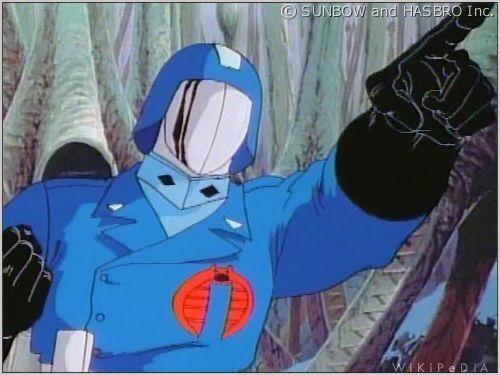 "KubelSquad: Brought to you by Cobra"
Sticky bombs always seem totally ineffective whenever I use them. use the right mouse button animation to arm, but not throw the charge. i wish the germans had the same feature but only the Allied anti tank bombs work this way. Me and Jurgen got a nice round with kubelattack on Supercharge last night. When half the map was done we started. I got 3 tanks, he got 3-4 and then we made 2 shermans to start burning. Actually, I meant that the explosion of sticky grenades rarely seems to kill tanks. I just about always put them on the engine, as well. For most german tanks (Pz III and IV) you need two stickybombs. Just needs a bit of timing with your teammate.